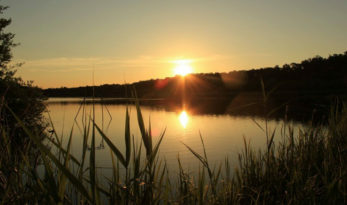 Like your lakes big, wild and natural? 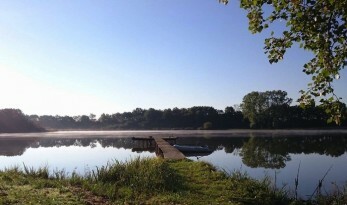 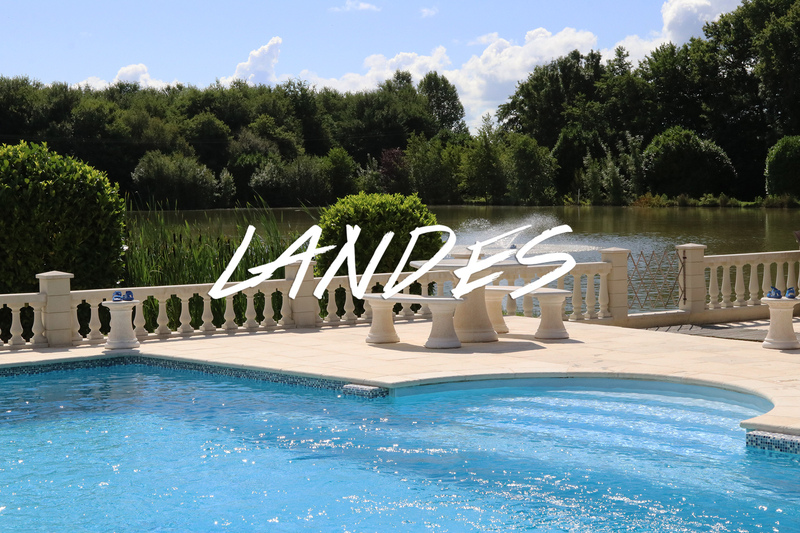 We’ve got just the French carp fishing holiday for you. 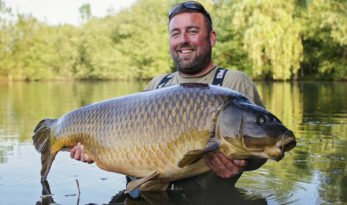 Here are five lakes that are guaranteed to leave you awestruck at their beauty and anticipating a very large carp! 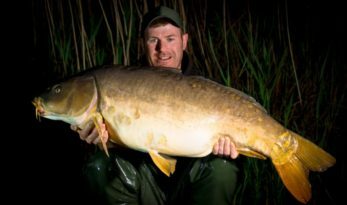 Mike Linstead has kindly put together a short tactics video from a trip to Etang du Furet this May. 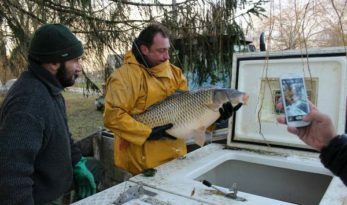 Mike and brother Matt fished swims 4 and 5 and caught a total of 23 carp, including 2 x 50’s in 24 hours.